It’s always a pleasure too see out typeface designs in ‘real world’ usage, especially when we come upon them unexpectedly. A recent day of bookshop browsing yielded two samples which we’d not previously been aware of. 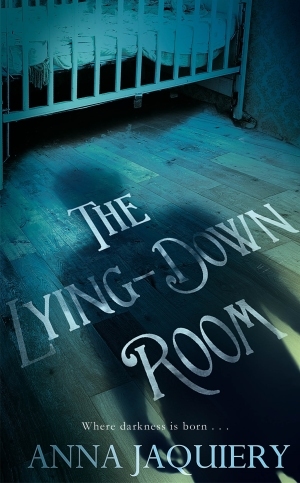 Anna Jaquiery’s crime novel, “The Lying Down Room” uses a cover which applies an interesting perspective effect to text set in Great Bromwich regular. Jürgen Osterhammel’s “The Transformation of the World” makes eye-catching use of the ‘Clementhorpe’ typeface family.